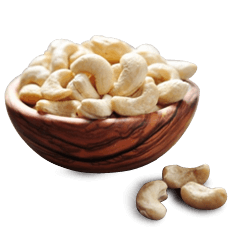 We are one of the leading exporter of cashew kernels in Kerala, India. HACCP, ISO 9001:2008 (QMS), ISO 22000:2005 (FSMS) & FSSAI. 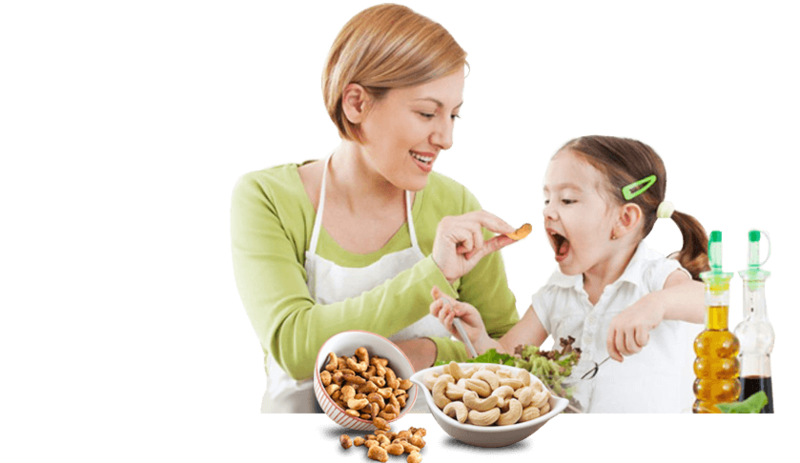 Welcome to "Bismi Cashew Company"
Headquartered in Kollam, Kerala (India) is a Manufacturer – Exporter of cashew kernels over a decade and its among the most reputed supplier of quality Cashew Kernels from India. The founder, SHIYAS belongs to the IV generation cashew industrialist having over 20 years exposure to the present line. The Company has a certified quality management system accredited under BRC Global standard in Food Safety (“AA” Grade Certification), FSSC 22000, HACCP, ISO 9001:2008 (QMS), ISO 22000:2005 (FSMS) & FSSAI. 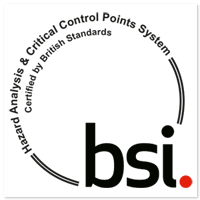 British Retail Consortium (BRC) Certified Company. 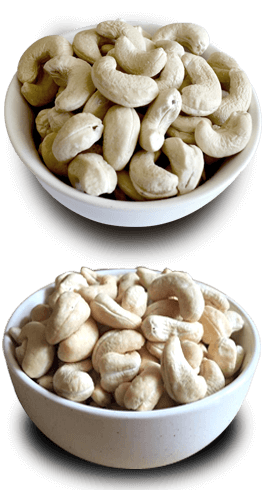 I am a huge fan of cashews, and these are by far the best I have ever had. Quality is our basic strategy for survival and future growth. We guarantee that only the best cashew goes into our packing. We are very much concerned about the quality excellence and timely delivery to the customer/consumer. 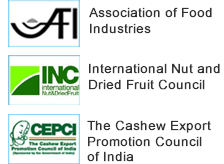 We have a wide supply chain network across the globe that enable us to meet the bulk demand of cashews kernels within a committed time frame. Our Company has a certified quality management system accredited under BRC Global standard in Food Safety (“AA” Grade Certification), FSSC 22000, HACCP, ISO 9001:2008 (QMS), ISO 22000:2005 (FSMS) & FSSAI.